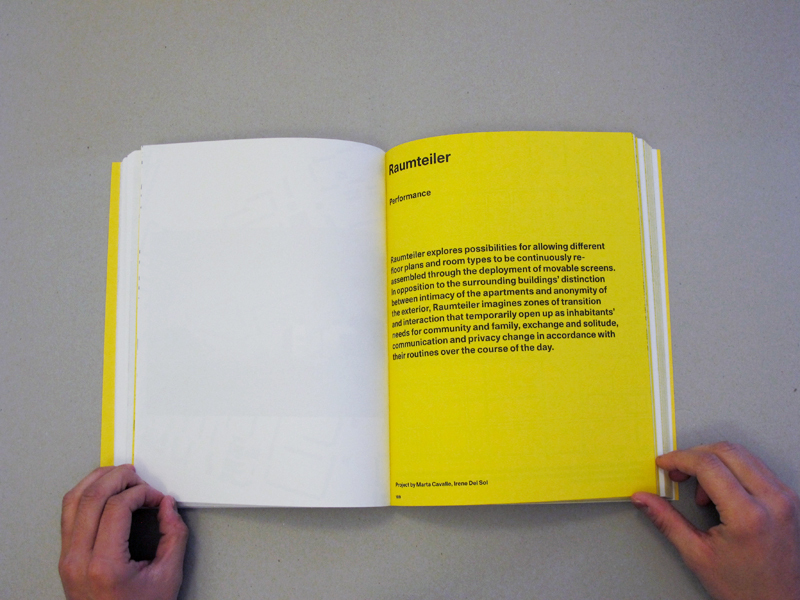 What happens if you take the conceptual essence of a design that has worked well in one place and invest it in another? 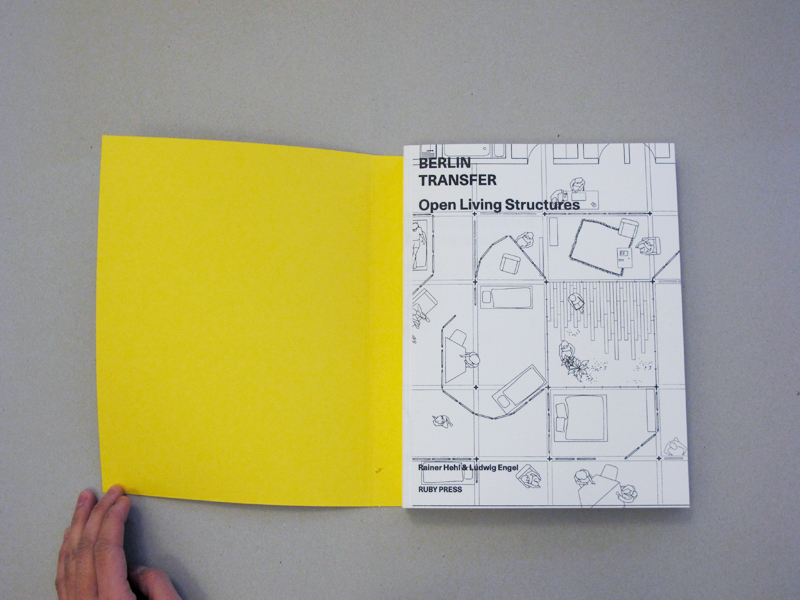 This is the scenario proposed by Berlin Transfer. 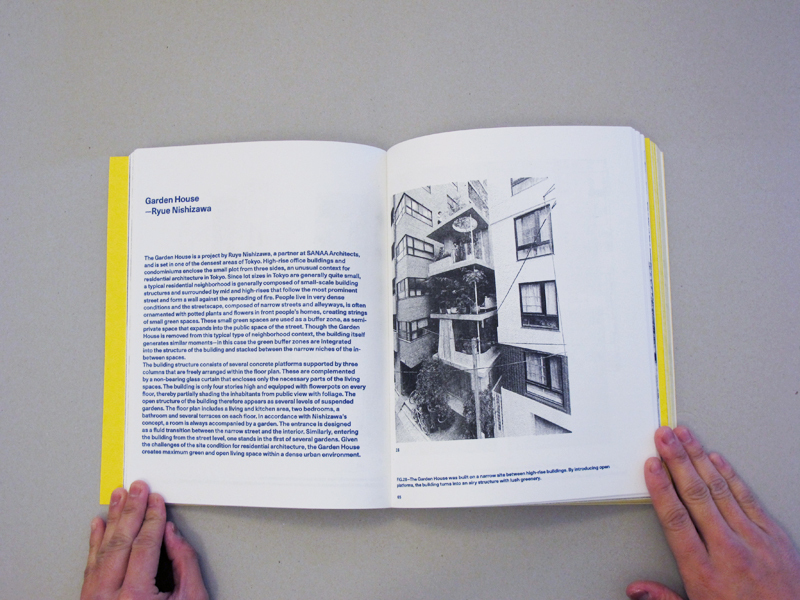 Inverting the direction in which knowledge has been exported since colonial times, the book reveals the potential of architectural and urban design concepts from non-Western contexts to inform unconventional approaches of urban development in Europe. 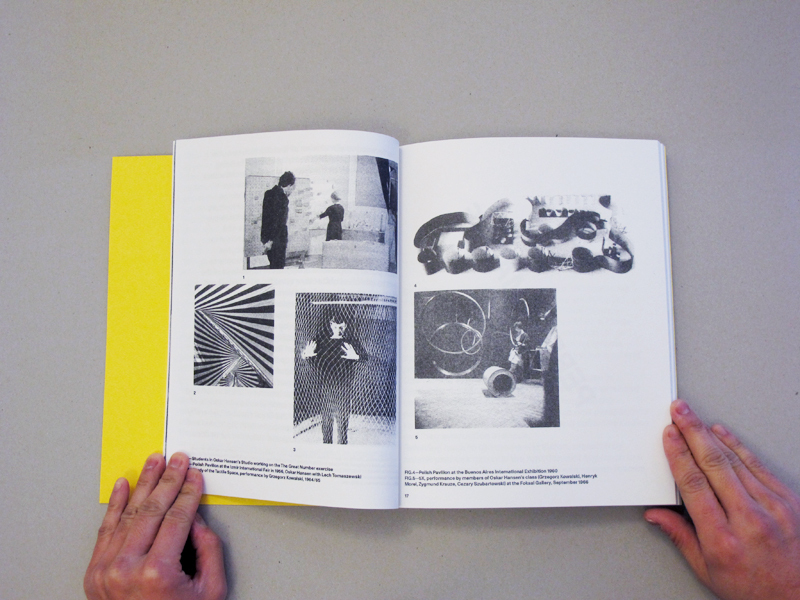 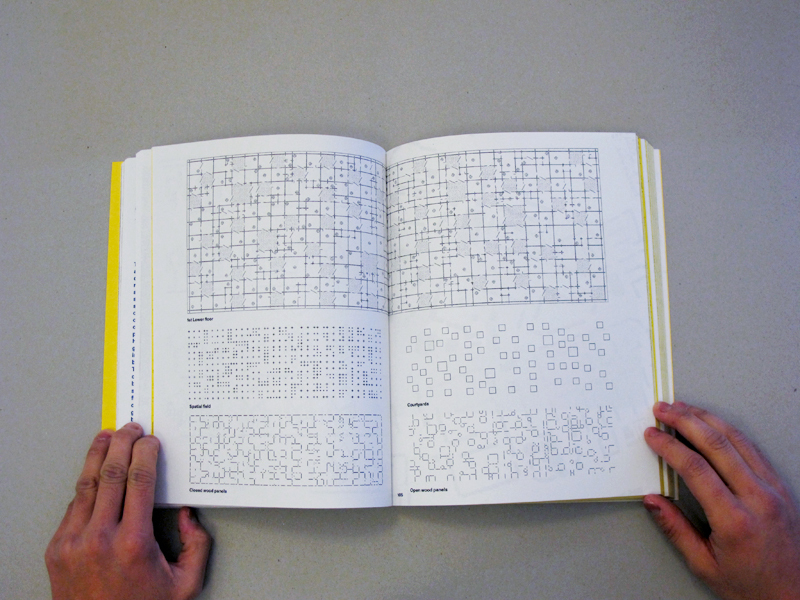 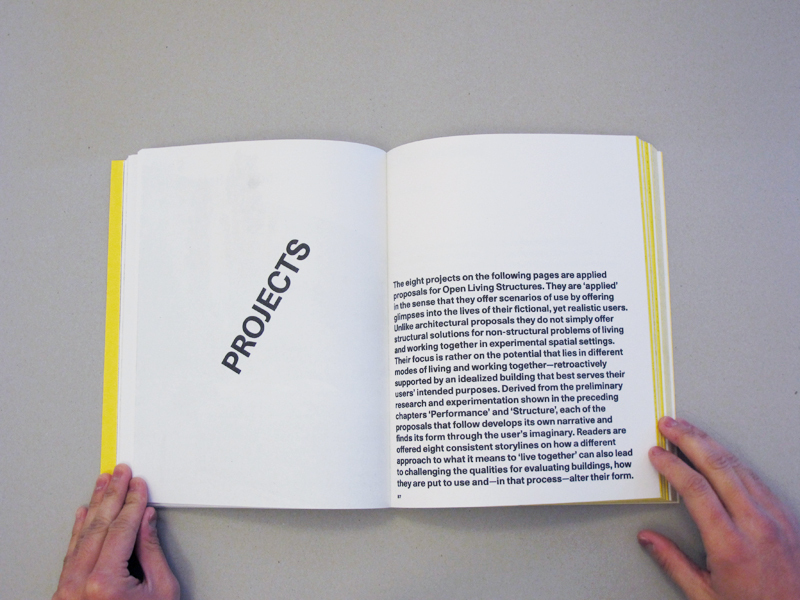 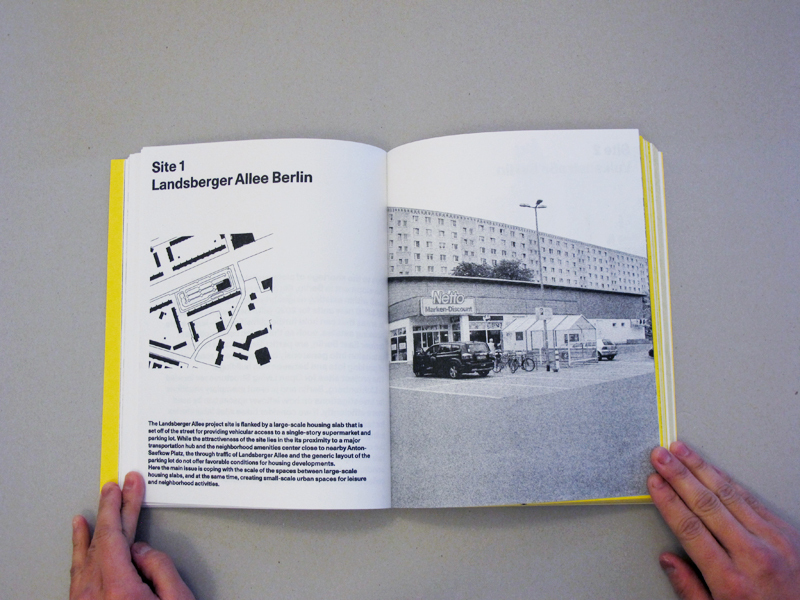 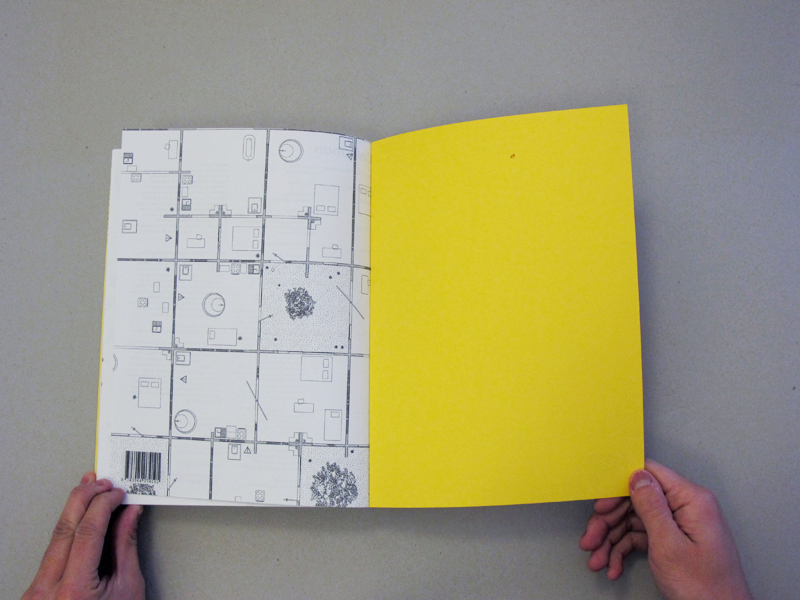 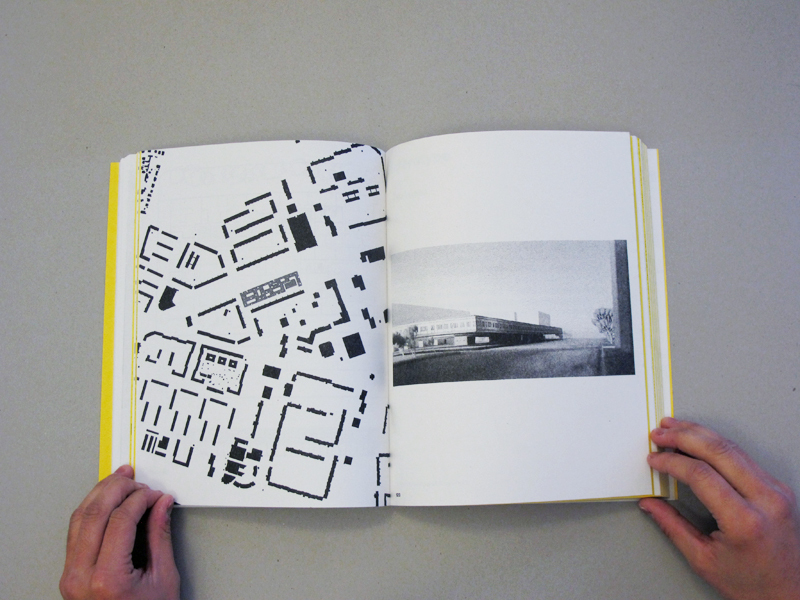 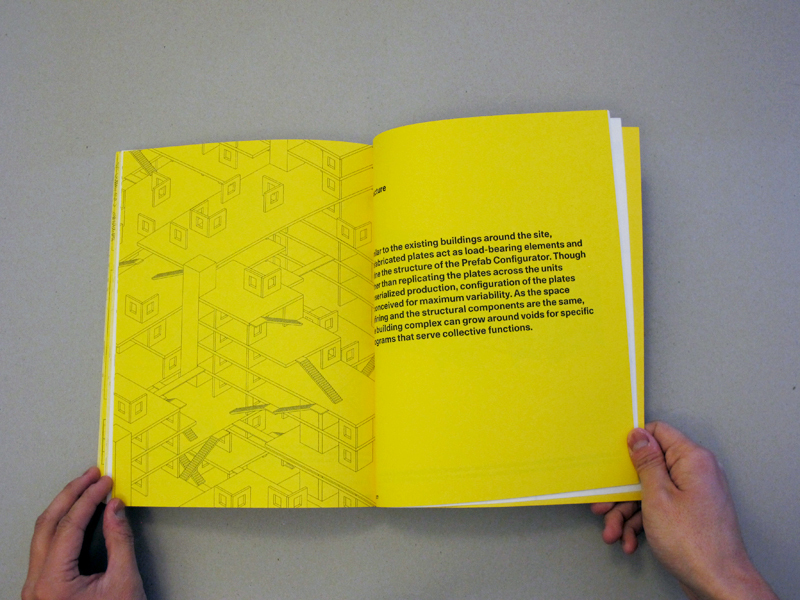 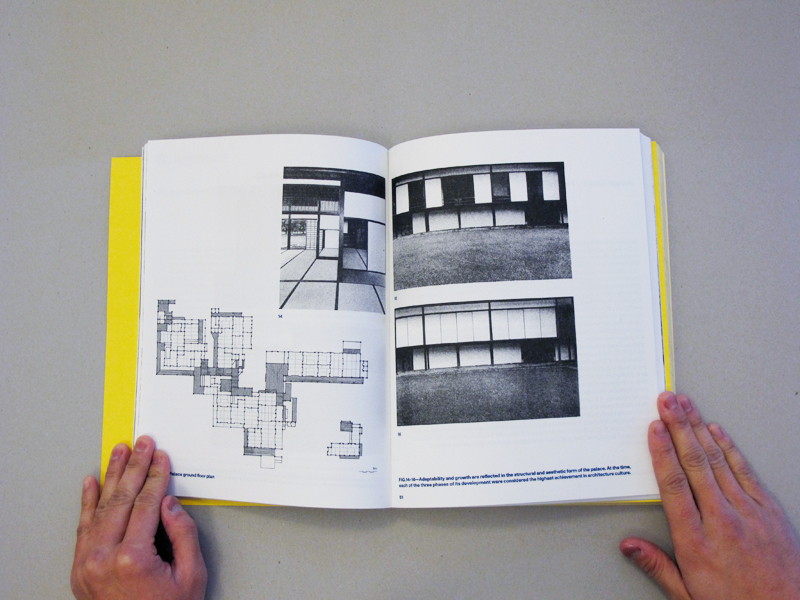 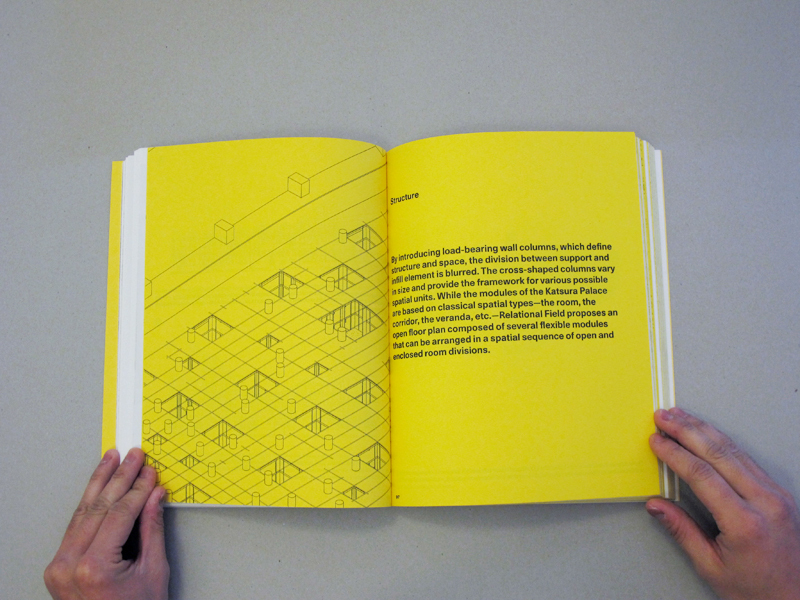 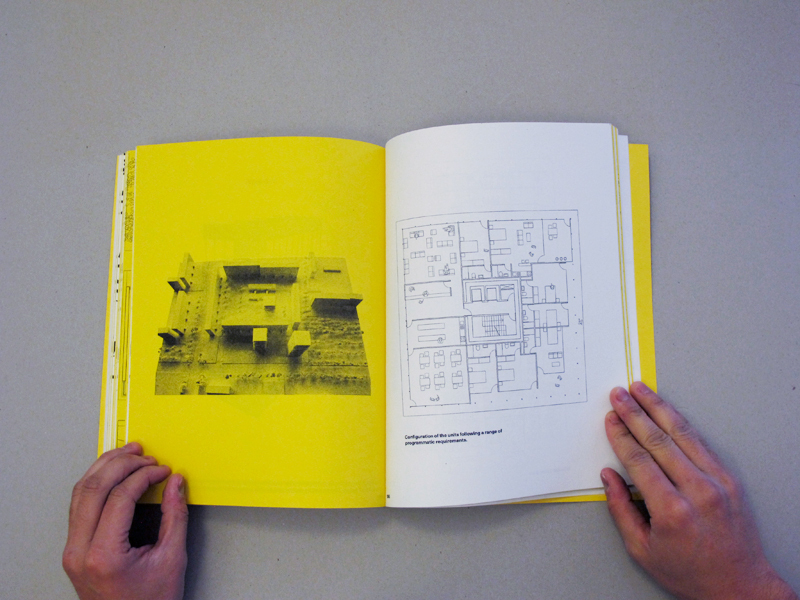 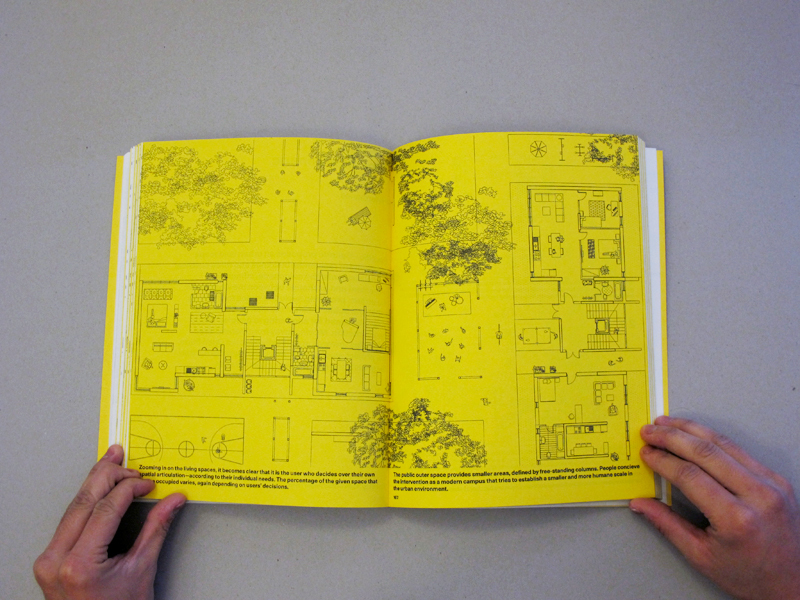 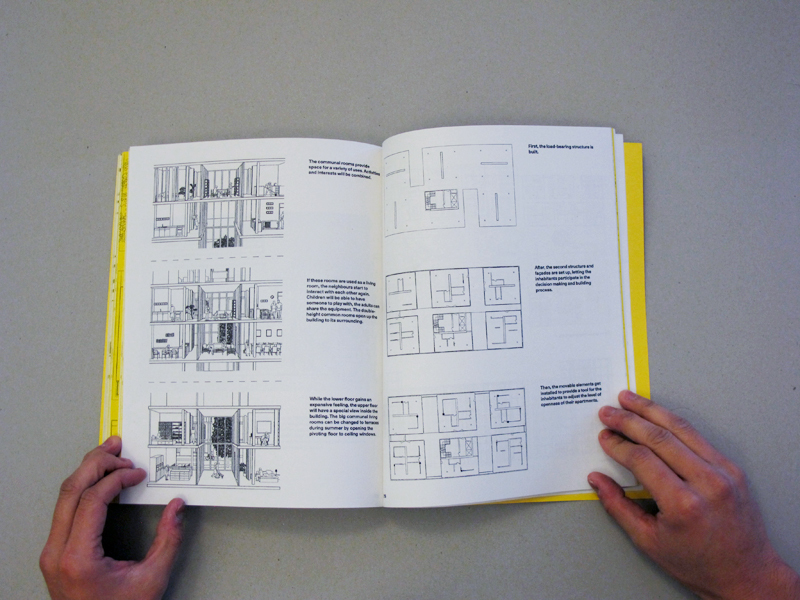 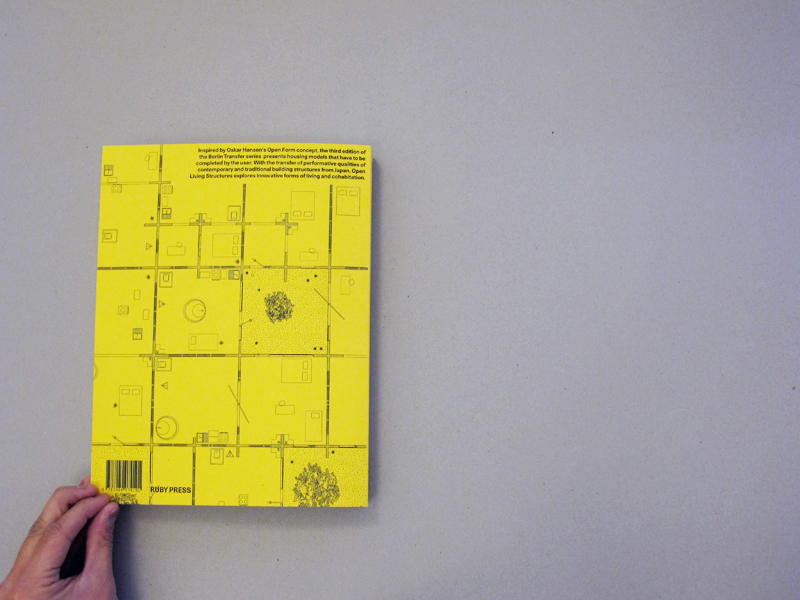 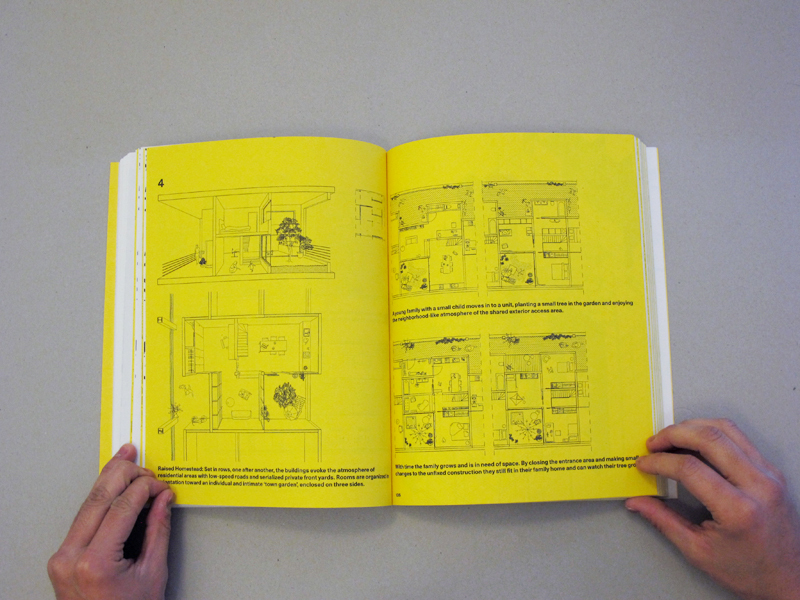 The book is printed on a Risograph machine and features over 200 photographs, plans, and axonometric drawings. 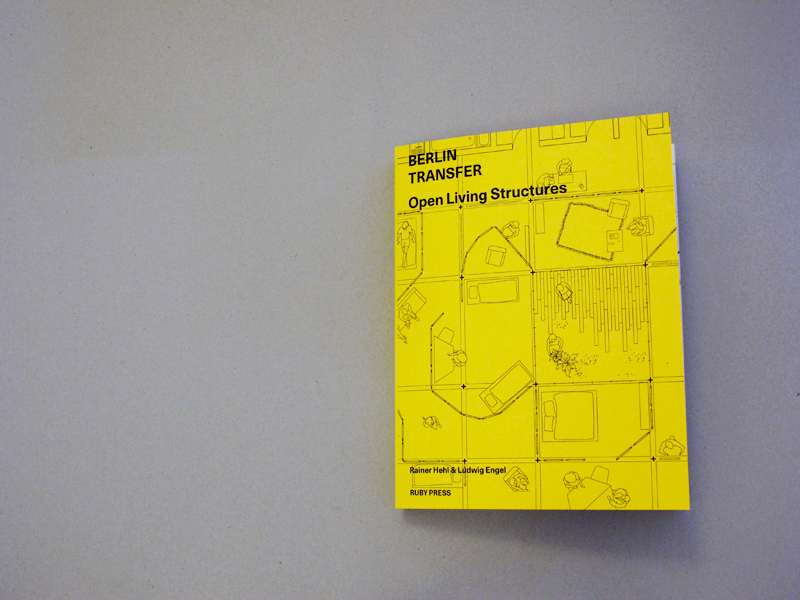 Tags: Architecture, Berlin, Berlin Transfer, Japan, Living, Ludwig Engel, Open Form, Oskar Hansen, Rainer Hehl, Ruby Press, TU Berlin.